I’m not even upset that I cried over so many books. I pretend to be heartless and unaffected by everything, aka my inner Scorpio, but honestly? I’m really not. And I’m okay with that. Okay that took a darker turn than I expected but I meant books!!! Purely books!!!! In other words: I thought I didn’t cry that much over books, but it turns out I’ve cried over 8 books in 2018, which is more than I’ve cried over my entire life. So here’s a whole post on what those books are (so you can ruin your life too!) and why I think I’ve been more emotional this year! The first book that I’d cried over in over a year! The book I reread two days after my first read! The book that was in my profile picture for half a year! 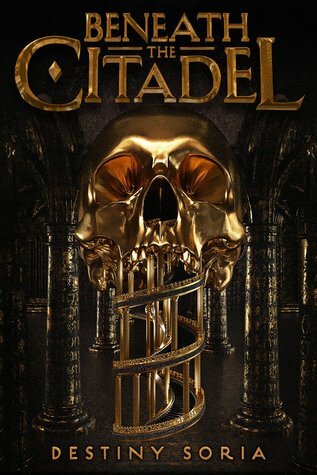 The book that I am still completely obsessed over! The book that is my favorite book of the year! Yeah. I think I’ve said enough about this book and you all know how much I love it. Congrats to Ashley Herring Blake for making my cheeks completely wet for the last third of the book. I love crying. I teared up over one (1) short story in this anthology, and that was Every Shade of Red by Eliot Wake, which just makes me want to read all of his books immediately??? It was just so gorgeously written and heartwrenching and moving. It’s sad, but also hopeful? I don’t know. I’m just so glad I own this anthology so I can just reread this story forever and ever(ly). 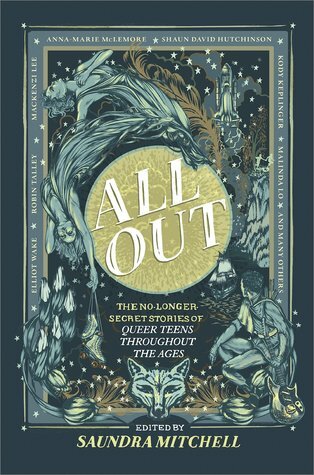 When I first read this book in 2017, I thought I was straight. This book pretty much started me on my questioning journey, but I didn’t think that it would be such an emotional read when I reread it. 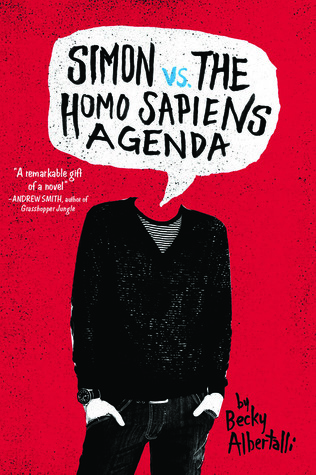 When I read the book for a second time exactly a year later, this March, I teared up because I related so much to the struggles that Simon faced, especially in regards to his queer identity. It was almost like a full circle type of thing (I know it’s sappy shut up). The reason I teared up over this book was because how much I related to the struggles of Jane, how much I felt seen by her experiences with depression. She talked about not feeling anything and feeling numb, and I don’t know, it just meant a lot to me to see my exact depressive thoughts/habits reflected in a character. I teared up over this for the dumbest reason. 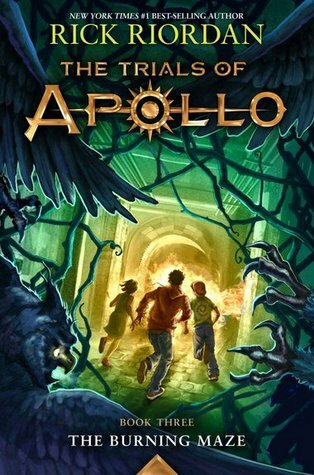 It was literally the end of the book and there was a happy little scene with Percy and Annabeth and Grover and I started tearing up because I’d missed the characters so much and I was so happy to be rereading the series. And thus began my June Pride Crying Over Books Session. This book got me so hard. I was tearing up multiple times. 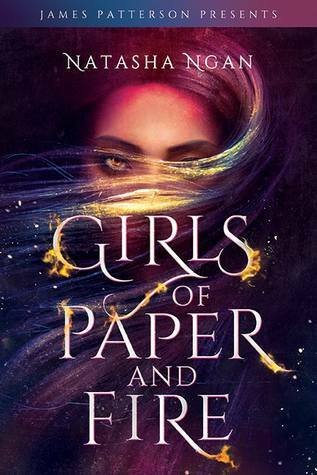 It’s a very grief-heavy book and it made me so sad, but the reason I was tearing up was because I kept imagining my sister in the place of the MC’s (who had died… not a spoiler!). What made the tears actually spill over though was a certain scene, that was basically a reconciliation of two characters but also the acceptance of grief, and it was just absolutely beautiful. Truly. Hello. I love this book. It was all so very beautiful and heartbreaking, but there was one scene in particular where the MC thought it was “wrong” for her and another girl to be together. When the other girl asked if it was because they were both girls, the MC was quick to say no and that that would never be the case, because their attraction to each other was nothing unnatural. And I’ve never struggled to accept my sexuality, and I don’t live in a super conservative household, but for some reason that just… meant a lot to me? I don’t know. It was a really powerful scene for me and it moved me to tears and I’m so happy Natasha Ngan included that part. The three (3) times I cried over this book were over three (3) character deaths that I’ll never be over. Just thinking about them makes me want to cry. The most beautiful thing about this book is hard to pinpoint, considering how gorgeous the whole thing is, but I think it would have to be how much it makes you feel. You feel for every single character and it hurts. But it’s so good. I honest to god did not expect to be so AFFECTED by this book. 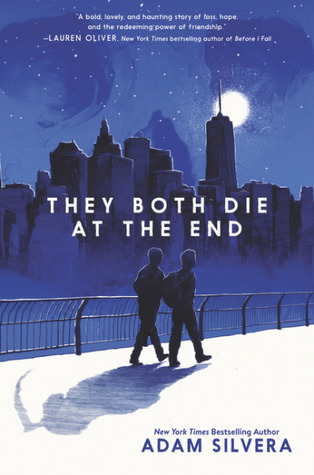 I mean, the title is right there, and the synopsis pretty much shows you it’s insta-love, but also… it made me sob so much and I hate Adam Silvera. 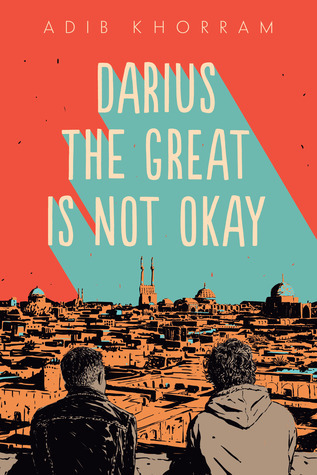 But seriously, I feel like the genius of this book is that the title literally tells you everything, and yet the impact of the book is still so strong, and I think that’s just amazing writing talent. Oh my god. This book makes me tear up just thinking about it. I distinctly recall being bored for the first half of the book, but then it took a complete 180. At 90%, I my eyes started watering, and the tears refused to go away or fall, until I read the last two sentences of the book. Then the tears fell. And by fell, I mean I sobbed for a full 10 minutes before having to get up from my bed and take a walk, only to lie back down and stay awake crying and thinking about the book for an hour. Fun times. So this book is a book about a boy with depression, and of course I related to it a lot. I’ve gushed about this book already but I just think the rep is so well done, and I love the portrayal of the subtleties of depression; that was one of the things that I related to and made me tear up. But the tears actually fell whenever another character told the MC that it’s okay to not be okay, and for some reason, that just really made me emotional?? I just really need that reiterated at the moment, and it meant a lot to me. Okay, so I ADORED this book, and it’s pretty much the most shocking book ending of 2018 for me. But besides the ending, I was also shocked by… how affected I was by it?? And the fact that real tears formed in my eyes??? It wasn’t even that sad. And I was lowkey expecting it. What is wrong with me. This book being on this list makes me laugh SO hard at how pathetic I am, because I literally… teared up… over the romance? Legitimately, though, I fell in love with the characters, and their slowburn romance was killing me. And then when something happened at the very end of the book, I just kind of… released my sappiness through tears. It was horrible. I’m so ashamed. Okay my dudes this is it this is the book I cried THE MOST OVER EVER. There was a certain event halfway through the book, and it was genuinely so unexpected, and as soon as I read it, I just started crying. I kept tearing up and then sobbing for the next half hour, before finally calming down and being able to actually see the pages without tears blurring my vision. I don’t remember if I cried anymore after that while I read the book, but I know I sobbed a bunch after finishing it, and when I woke up in the morning, my eyes were literally swollen. Okay, listen, I stayed away from spoilers for SO LONG until I actually checked out the library book. And I was shocked by the spoiler, but did I think I would be super super sad about it? No. And then I read the book and sobbed. Anyways! 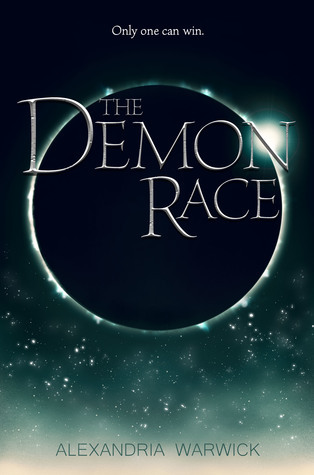 Rick Riordan has officially killed me but I’m still going to keep reading his books because I love self-destruction! Honestly, this is the most recent book I read from this list and I don’t remember why I teared up over this? I think it was either the sad scenes that made me emotional, or the fact that I loved it so much. I don’t know, either sounds like a viable option to me, considering how sappy I’ve seemed to have gotten!!! WHY DID I CRY SO MUCH? My mental health has been a lot worse than past years, which has made me a lot more susceptible to crying. I distinctly remember reading/finishing all of these books at night, when I’m tired and a lot more susceptible to crying. Basically, I was very emotional this year and I have made up excuses for it instead of admitting I actually have a heart. Character growth! But seriously, I do think that a lot of the books I read this year were so very touching and heart-wrenching. Maybe not enough to have made me cry/tear up years before, and there are definitely some books on this list that are on it for dumb reasons, but it’s okay!! I love making myself feel pain with heartbreaking, soul-wrecking books. what books have YOU cried/teared up over this year? have you read emotion-wrecking books but not cried/teared up? do you usually cry/tear up over books?? tell me everything! Previous Ranting About and Boosting All My Favorite Book Bloggers: Part 2! Next Goodbye 2018: My Most Favorite and Least Favorite Moments of the Year! I just… cry way too much over everything. I am super overemotional and I don’t even care. And it’s not just when I’m sad either… it’s when I’m happy too… (I’m so weird I know). 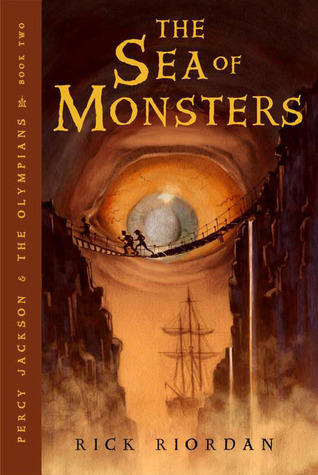 Because of that, I can’t really keep track of all the books I cried over (and ESPECIALLY not the ones I teared up over), but I definitely cried over a few of the same ones as you… Song of Achilles had me SOBBING SO HARD, and Evelyn Hugo was definitely a tear jerker too! 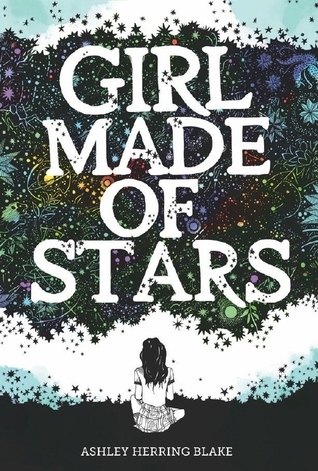 And I distinctly remember crying all over my pillow at two in the morning about Girl Made of Stars because WOW that book was heartbreaking. And Simon Vs too! I reread it over the summer and I was sooooo emotional, because it was so painfully relatable, and also it just… it means so much to me. It didn’t directly make me start questioning exactly, but it did a lot for me and… I guess it helped me to get to a point where I was able to start questioning. So it was super emotional to reread it again now that I’ve got things figured out. Also I started Summer Bird Blue a few days ago but it’s SO PAINFUL, so I’m sort of procrastinating reading more of it, even though it’s really good… It’s just way too painful! AHHH! Those books are all AMAZING!! I cry a lot when reading and watching movies. Okay, I cry over grocery store ads. I was in a commercial writing class and every time my professor played an ad, my class placed bets whether I would cry. (that sounds mean, but it’s my journalism senior friends, and so it was just funny. It got to the point where I cried during a McDonald’s ad, and everyone, especially me, started laughing) I definitely think college and being more tired makes me cry more, haha. 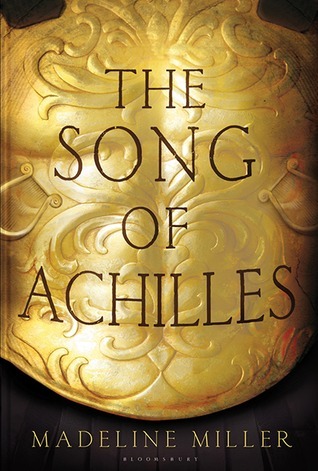 Some books that made me cry this year, Love Simon, Song of Achilles – that book made me weep! We Are Okay – i cried in public because smart me read this at a restaurant. Tyler Johnson was Here and Dear Martin made me angry cry. Oh, and I definitely cried SEVERAL times reading through Heroes of Olympus, especially Mark of Athena and the House of Hades, because my precious Annabeth and Percy. I actually can’t remember the last time I cried or teared up over a book, though the ending of Monsters, Inc gets me every time; but you’ve inspired me to create a “tears” shelf on goodreads, so thank you for that awesome idea! Omg GIRL MADE OF STARS. I’VE BEARLY STARTED IT AND HAVE ALREADY CRIED SO MANY TIMES!!! AHHH SIMON VS!!!! I think I cried at this one this year too??? It was either that or a very very near thing!! THEY BOTH DIE AT THE END. I WAS A COMPLETE MESS?????? 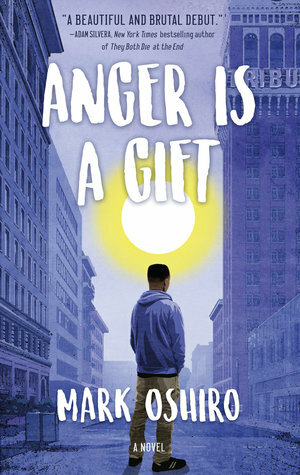 OMG ANGER IS A GIFT I NEED!!!! I hope that you have a great weekend and a great rest of the year I LOVED this post!! 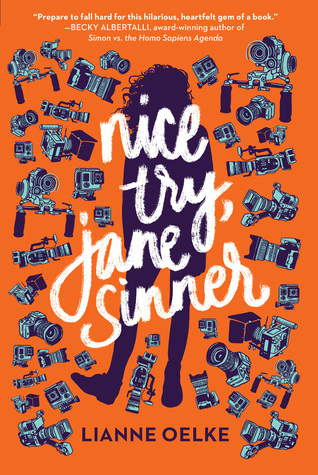 this is such a great list and I am so happy to see someone else talking about Nice Try, Jane Sinner even though it made you cry because that book is SO. GOOD. I totally agree with everything you said about the depression rep being amazing. I felt so seen by that book and I wish more people would talk it up! I wish I cried over more books this year and in life(in general, not a big crier). BUT I CANNOT wait to read all of these book, they all sound brilliant??? And Summer Bird Blue and that scene you mentioned RUINED me. AMAZING post, as always! 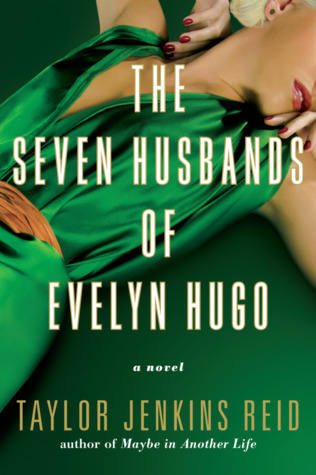 Girl Made of Stars and The Sevend Husbands of Evelyn Hugo had me sobbing!!!! I never used to cry that much reading books either but the last year or two has hit me like a ton of bricks. Song of Achilles just destroyed me. I was sobbing my heart out and for days after that book was still knocking about in my head. I tried reading the silence of girls afterwards because it’s set during the Trojan war too and follow Bris but it just wasn’t on par and I while still a good book, it’s nowhere near the same level as Song of Achilles. 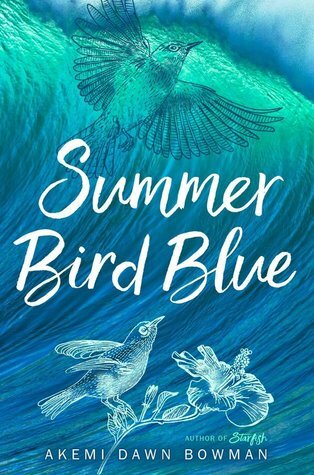 Summer Bird Blue definitely made me cry! 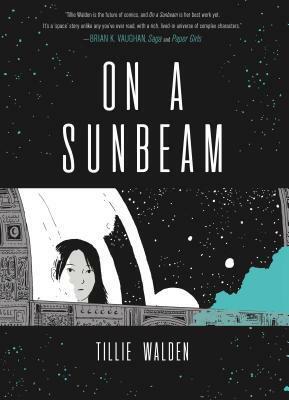 I loved that book so so much, and it’s definitely one of my favorites of the year. I love this post! I could write one just like it. It also makes me want to recommend any of Emma Scott’s books to you and Kim Holden’s Bright Side.